Brand - Some brands in this article are well-known brands that have been trusted with the production of marine lighting for several years. Some of them include Goture, Fire Water Marine, Supernight and Amarine-made. 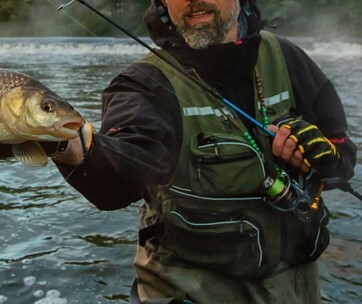 Quality - Many features were analyzed to curate this recommendation list, considering the many features each fishing light possessed. We took into consideration their levels of durability and stability, as well as other exciting additional features. Reviews - Many user reviews were looked at on various platforms to have a general overall idea of the current feedback from users before the products were selected. 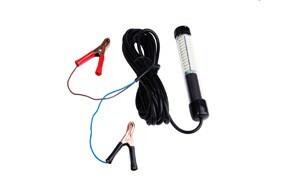 Price - The fishing lights listed are affordable for every budget. 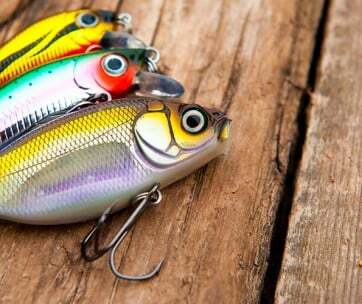 The price range of these lights aren't extremely vast; thus, they are options that cater to all types of people who love to fish. Covered bulb systems: these systems are the most expensive, and represent some of the newest technologies around. Despite this, the quality isn't as excellent as the other types, and this fishing light carries a hefty price tag. Uncovered bulb systems: these systems are powered by either mercury vapor or metal halides, and can be found in many traditional halogen and incandescent bulbs. Since they don't require a whole lot of maintenance, the transparent bulb lighting system is the most commonly used kind around. LEDs: these systems represent the newest technologies concerning underwater fishing lighting systems. That aside, LEDs aren't the ideal choice for light systems that are to be permanently installed, due to the heat produced being too low for self-cleaning of the lamp from the outside. Lumen Ratings - Checking the lumen rating is essential to finding the best underwater light, as most often, manufacturers claim to have the brightest lights on the market. Brightness - Light produce by your preferred fishing light unit must be visible from a mile away, with an intensity of at least 900 lumens, since light travels at different speeds through water. 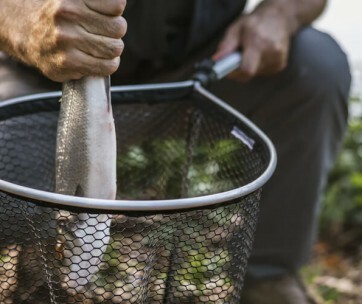 Weight - It is advised that you opt for a lighting unit that is lightweight and easily portable, as this will make your fishing experience less tiring and more enjoyable. 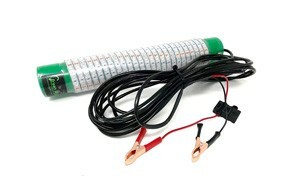 Light Color - White fishing lights are used for general purposes, with green lights being used for crappie, squid, and shad. Blue lights are used to attract fish underwater. You must decide on the catch you want, and this will guide you on the color to choose. 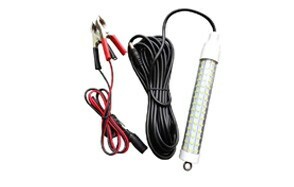 A: You can replace your fishing light bulb if you don't find it bright enough. A: Some bulbs are self-cleaning, while others aren't. It is essential to know the brand you purchase and how it is cleaned.